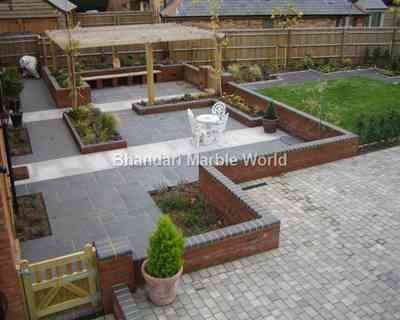 Bhandari Marble Group is the well known for top quality marble suppliers in marble market. Since 1631 we are manufacturing and supplying the top quality marble and Granite in India. 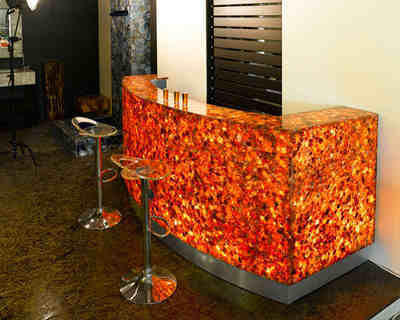 We have more than 500 unique designs and different-different sizes of marbles and Granite. So people have lots of choices to choose from them. We deal in onyx marble, marble stone, Statuario marble, Italian marble, Indian marble, Kishangarh marble, granite and provides any kind of natural stone with great finishing that our customers need. 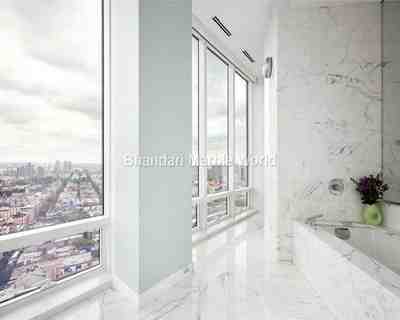 We are the most reputed suppliers, manufacturers, exporters, imported marble suppliers in the market. We provide great collection of imported and Indian marbles to your home, office, hotel, hospital and any other location with fast and quality service. 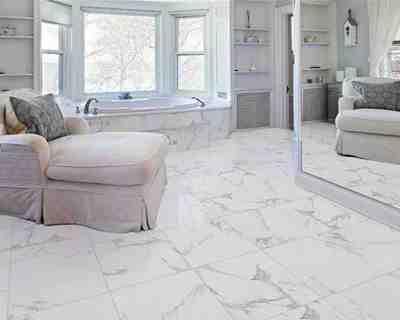 We are one of the greatest marble manufacturers, suppliers, and exporters of all kind of marble stones like marble, Italian marble, Marble Flooring, Onyx marble, Statuario marble, Sandstone, Kishangarh marble, Indian marble, Makrana marble, and Granite at an affordable price. Looking for any kind of quality marble, granite in India or anywhere in the world, you are at the best place. We provide quality marble, Granite, Limestone etc in India or anywhere in all over the world at wholesale price. We are the specialize in quality, quantity and finishing of marble stone, that is our unbeatable strategy or no one can match our quality and price. 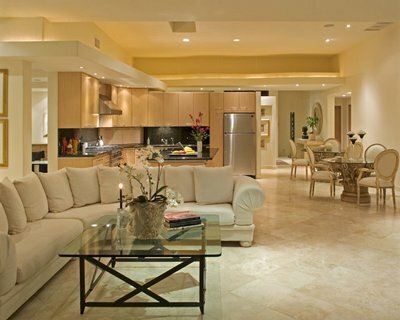 We have the wide collection of Indian marble, Italian marble, granite, sandstone and many other marble stone. We have the largest and maximum experienced team of engineers who delivers the marble products to our customers at reasonable price. 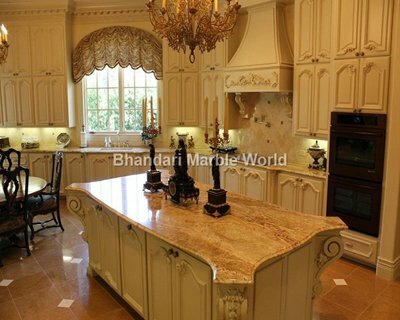 Check-Out Full Details About Bhandari Marble Group! "I am in construction industry for a decade now, but am highly amazed by the way they maintain such a huge quantity of stock available at the spot of time. It just helped me to get the job done perfectly on time. 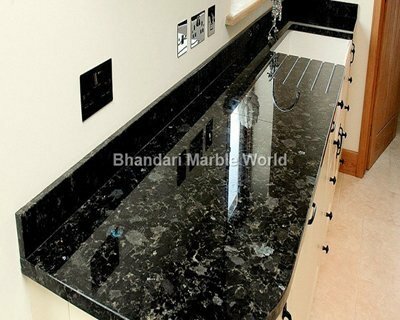 Thank you all so much, it was pleasure dealing with you guys…"
"I can’t express enough my positive impression of my experience with Bhandari Marble. Their products are a delight to purchase and your relation maintaining department is just amazing. They keep a proper check up of quality at every stage even after installation. Thanks for your cooperation my house really look like my dream house!" Mr. Rohit Gandhi & Rahul Khanna Very Famous designer of India surprised with color & design of our marble granite & stones. We send them our ebook catalog ‘www.bestmarble.in/ebook’. For comment they say "You are making our Globe more beautiful by your marble granite & stones". Mr Benoy k. Behl Art historian documenting the vast heritage visited us Surprised for the marble stone collection of our company. He speaks" I visited around the globe but I never seen such a great collection.